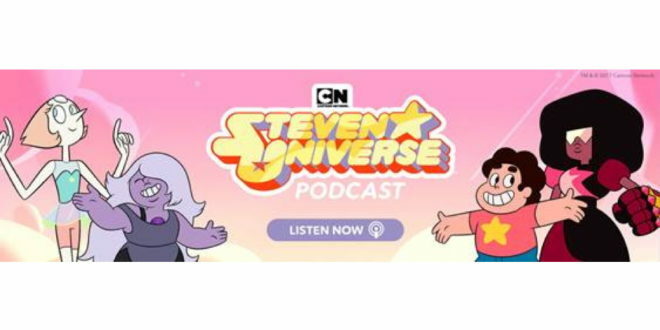 Cartoon Network is building on its Steven Universe offering with the launch of an official podcast. The weekly podcast will invite fans behind the scenes for conversations with creator Rebecca Sugar and the Steven Universe cast and crew. 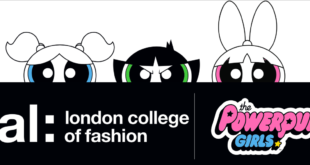 Guests include the likes of Steven Sugar and Ian Jones-Quartey, as well as Steven Universe Gems Zach Callison, Deedee Magno Hall, Michaela Dietz, Shelby Rabara and more. The podcast is available now via iTunes, iHeartRadio, Stitcher and other platforms. This latest addition joins a host of other multiplatform offerings, including the Steven Universe Soundtrack: Volume 1, console game, Save the Light, construction sets from McFarlane Toys and behind-the-scenes art book, Steven Universe: Art & Origins.